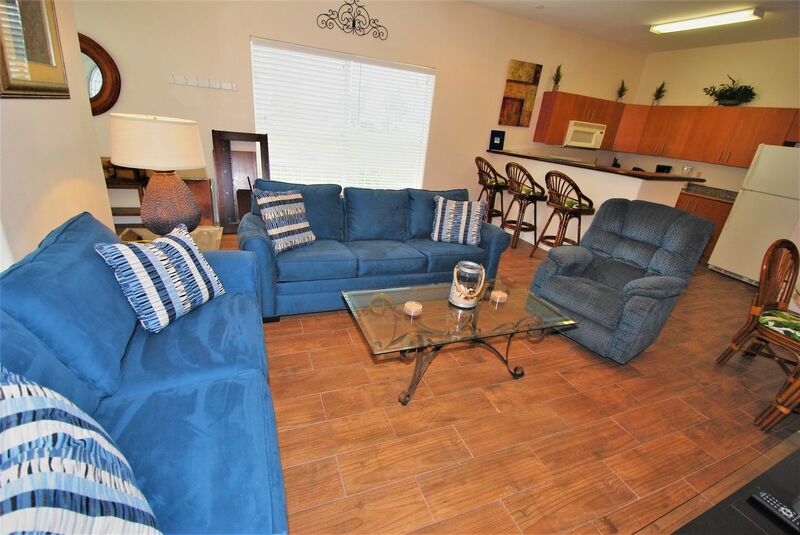 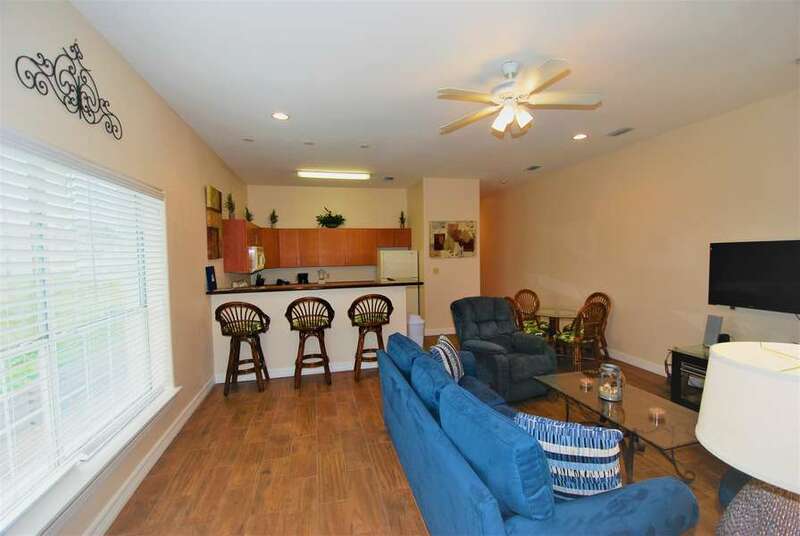 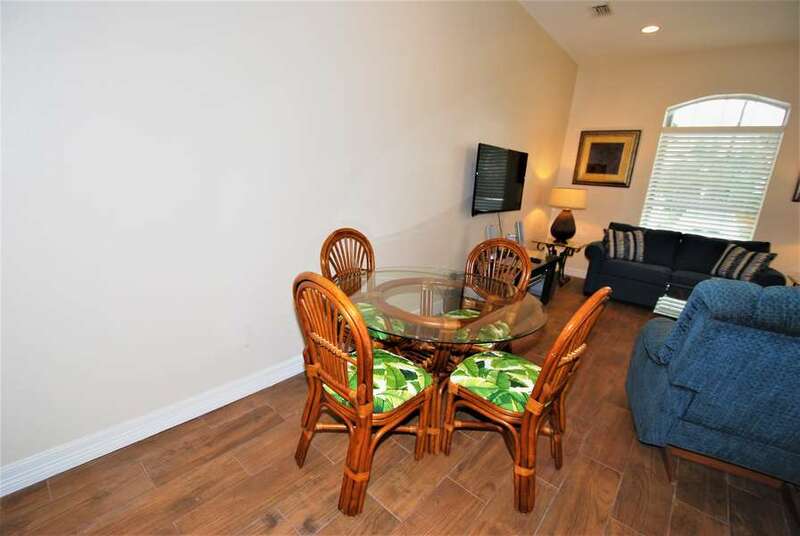 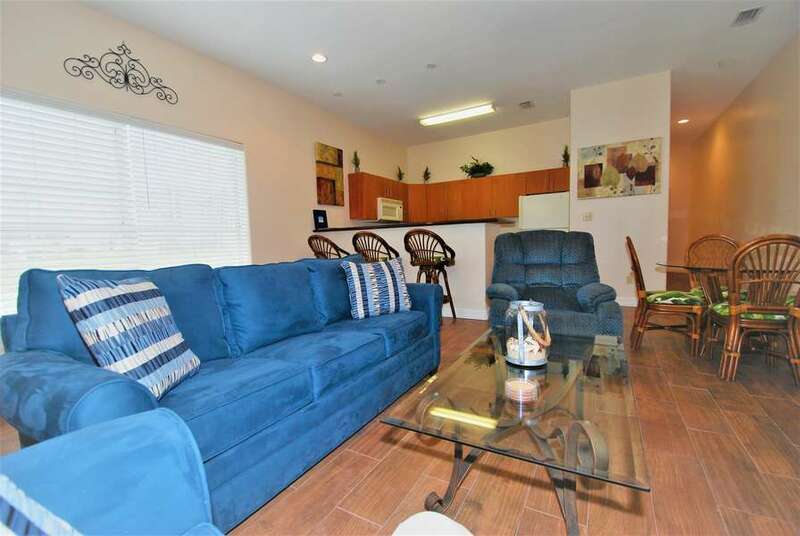 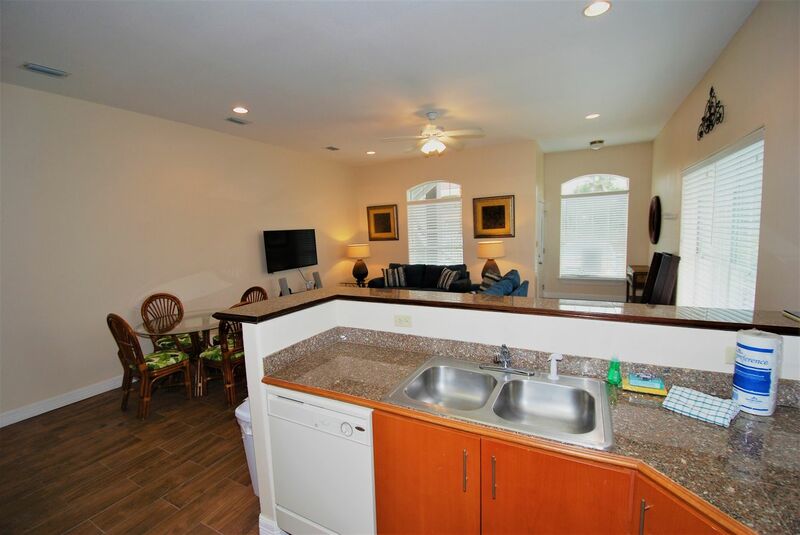 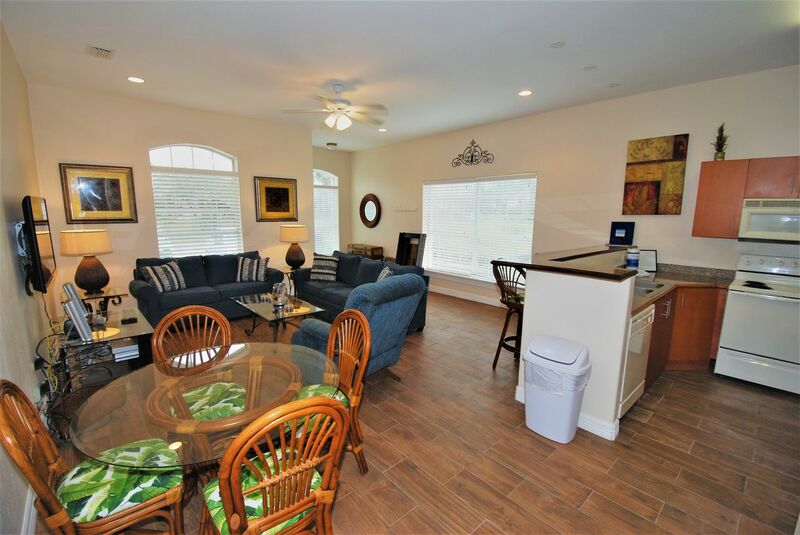 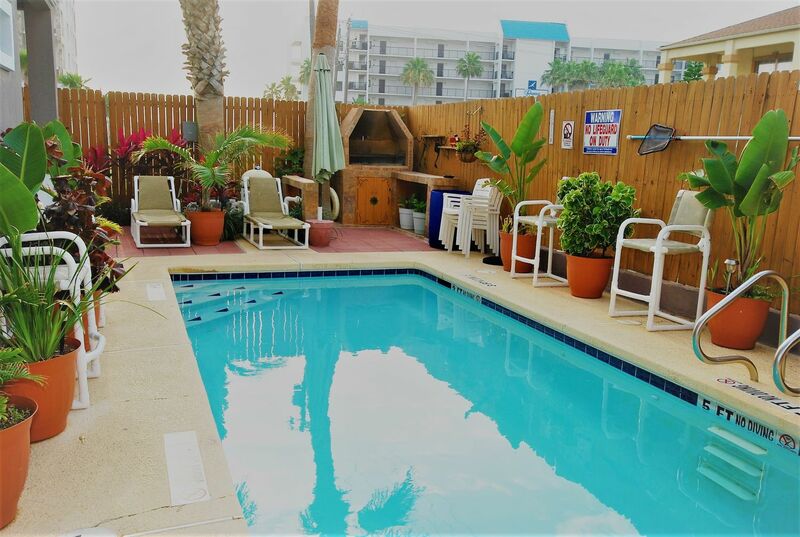 Experience the excitement of South Padre Island in this cozy two bedroom, two bath condominium just steps away from the beach. 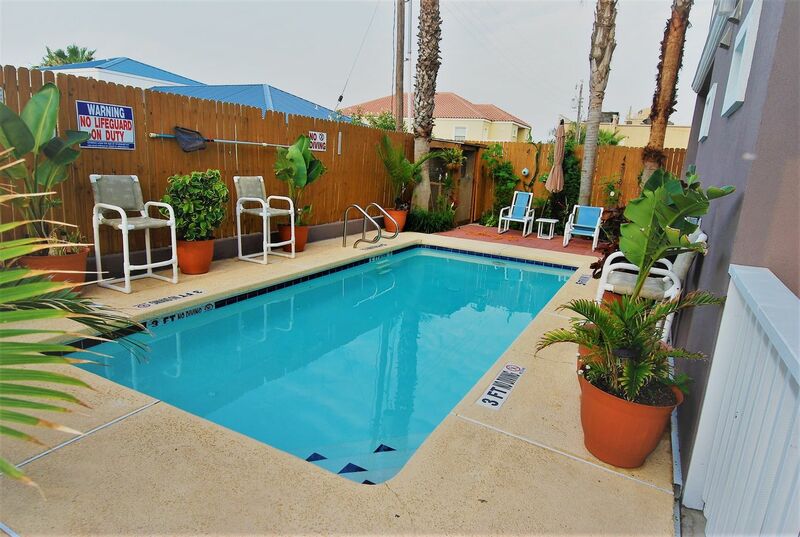 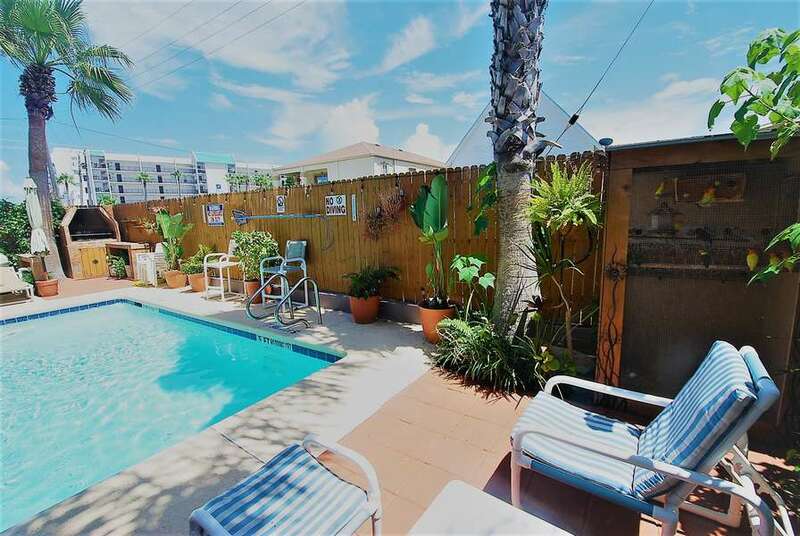 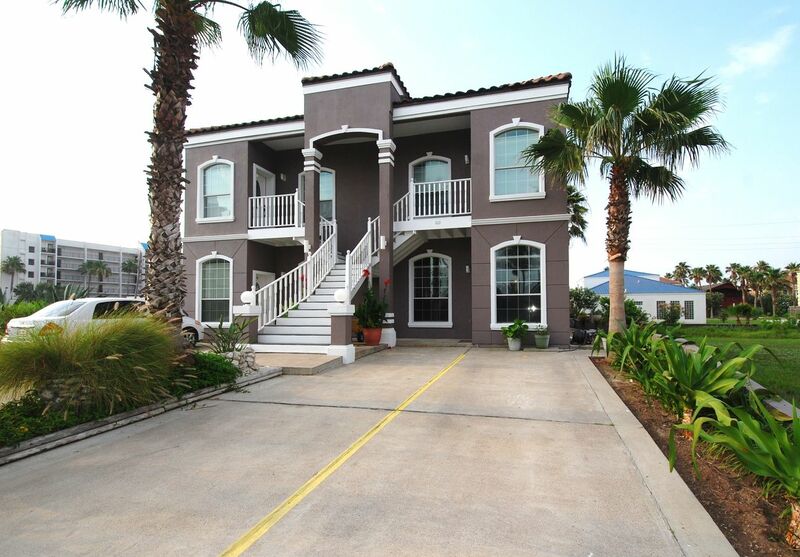 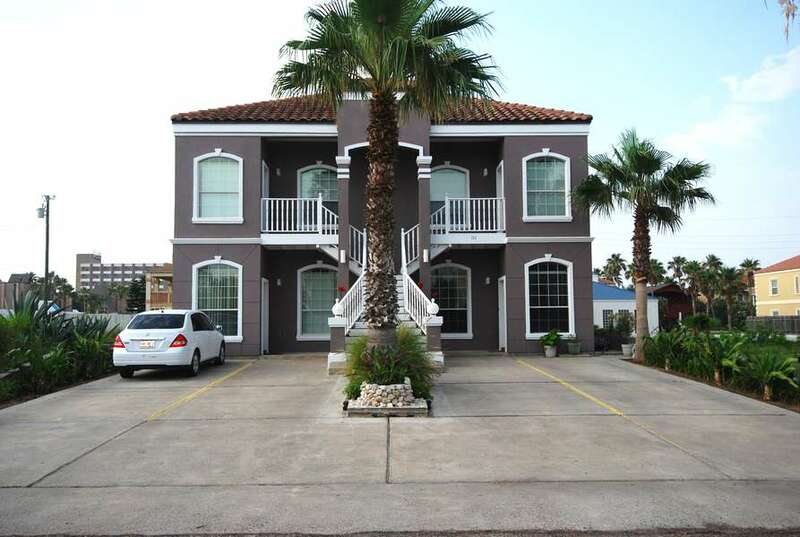 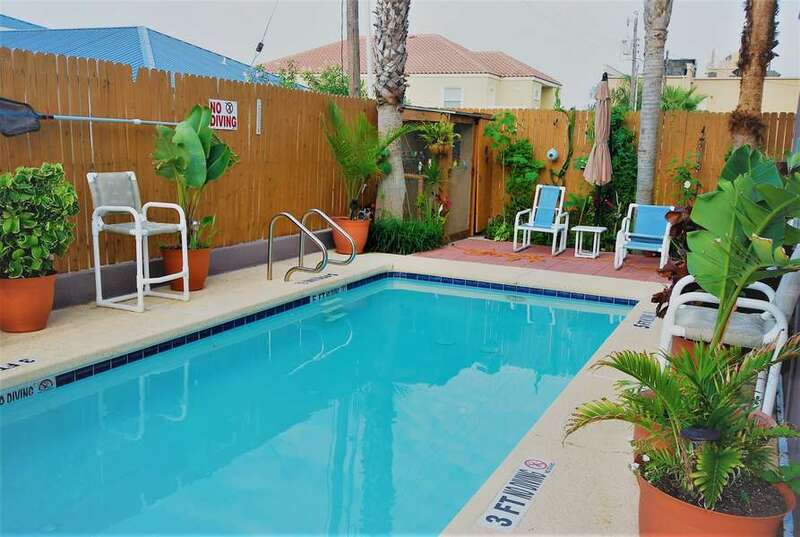 “Dan’s Hideaway” is centrally located on South Padre Island so it is just a short distance to local attractions, shopping boutiques, restaurants, water activities etc. 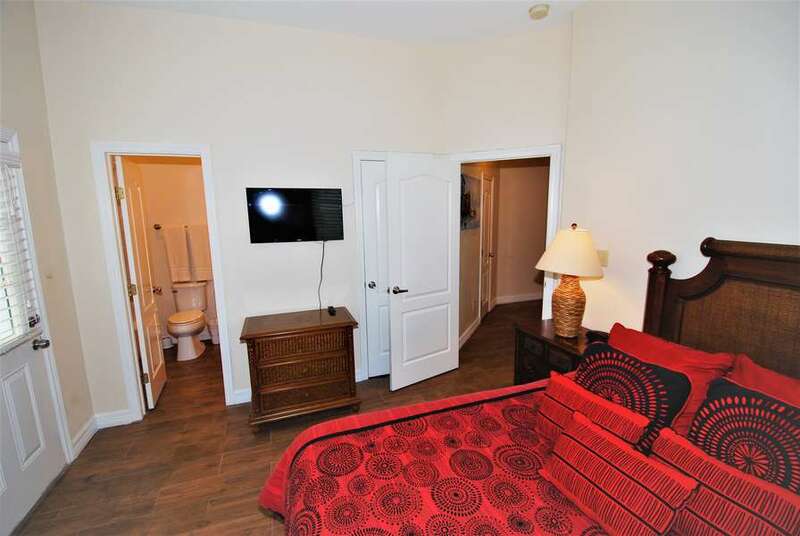 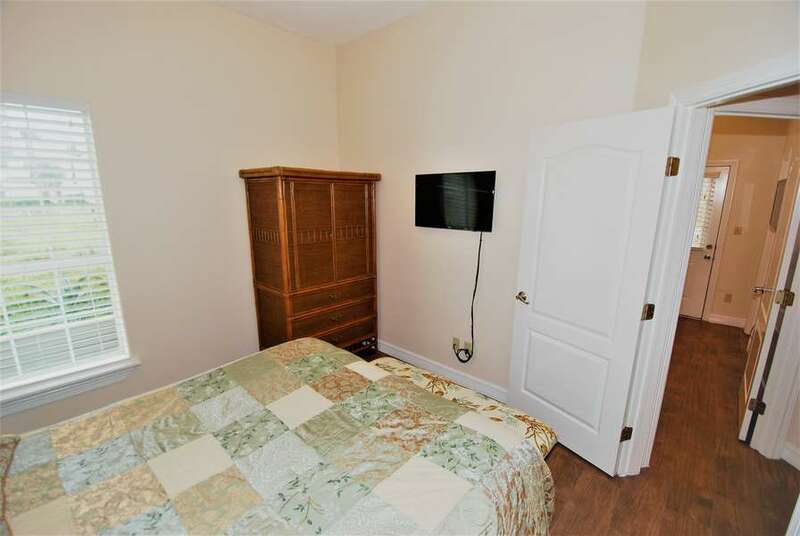 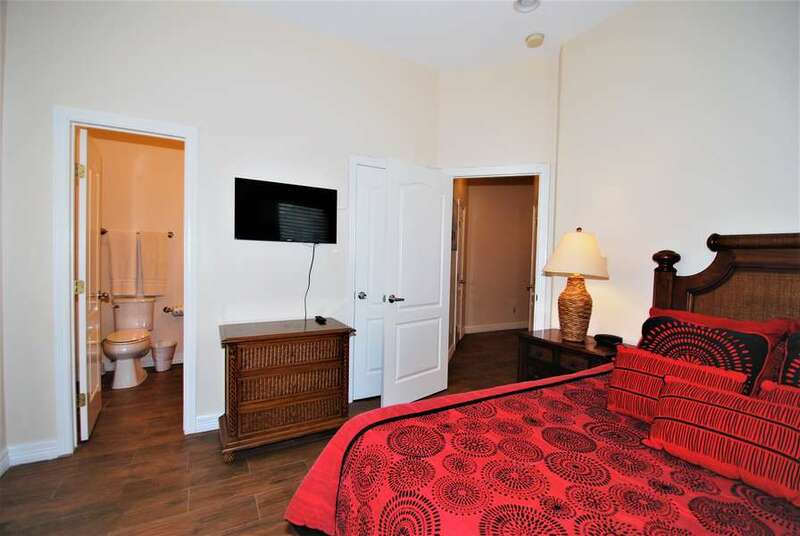 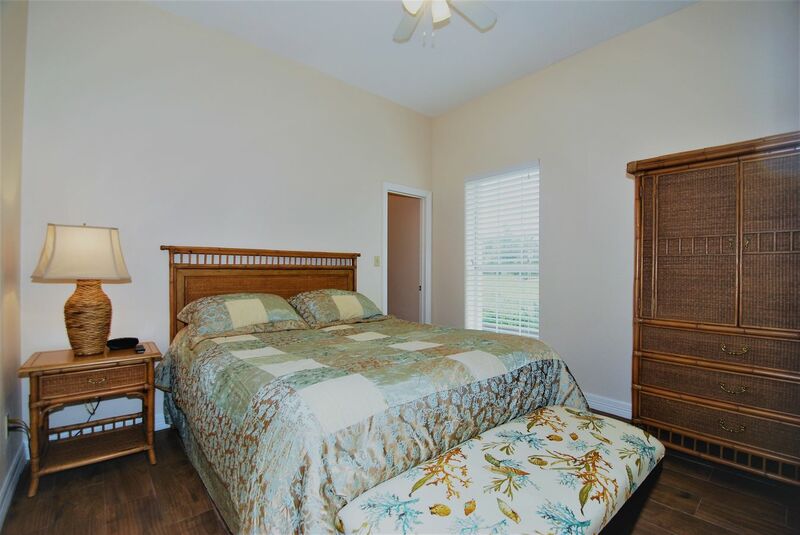 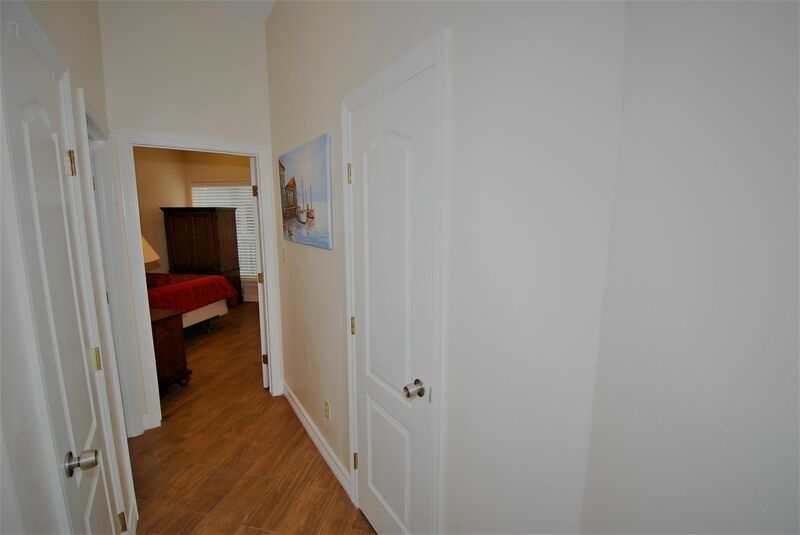 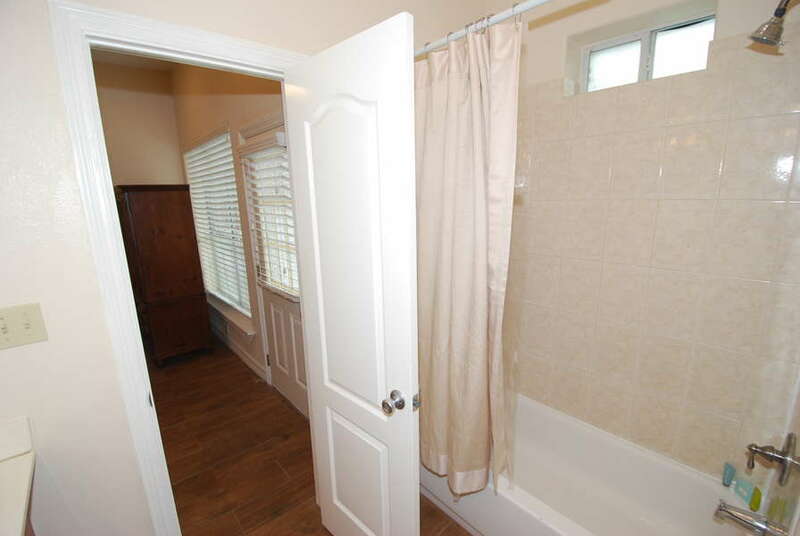 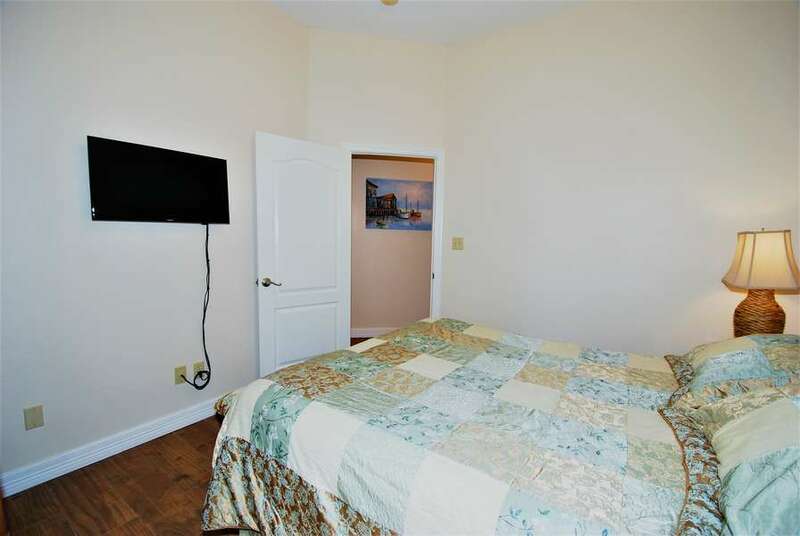 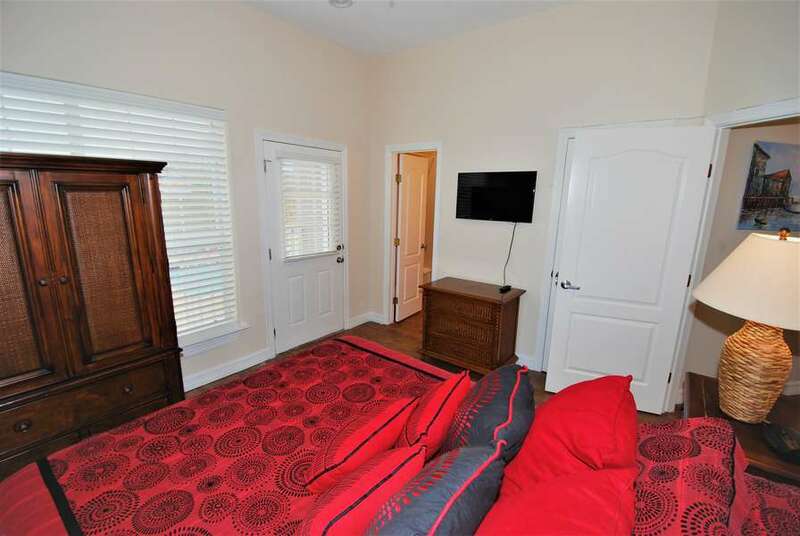 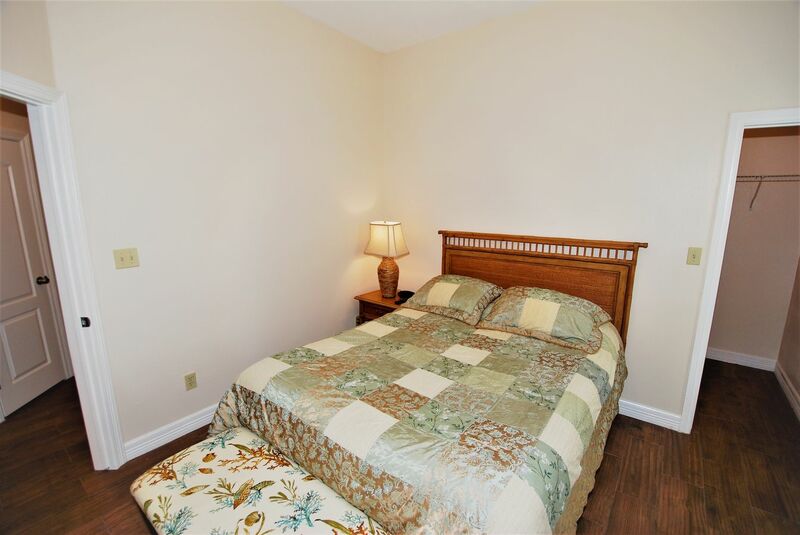 The master bedroom has a Queen Size bed with a mounted flat screen TV and Master bathroom, the guest bedroom has a Queen Size bed with a mounted TV and hall restroom, and the living room has a full size pull out sofa sleeper. 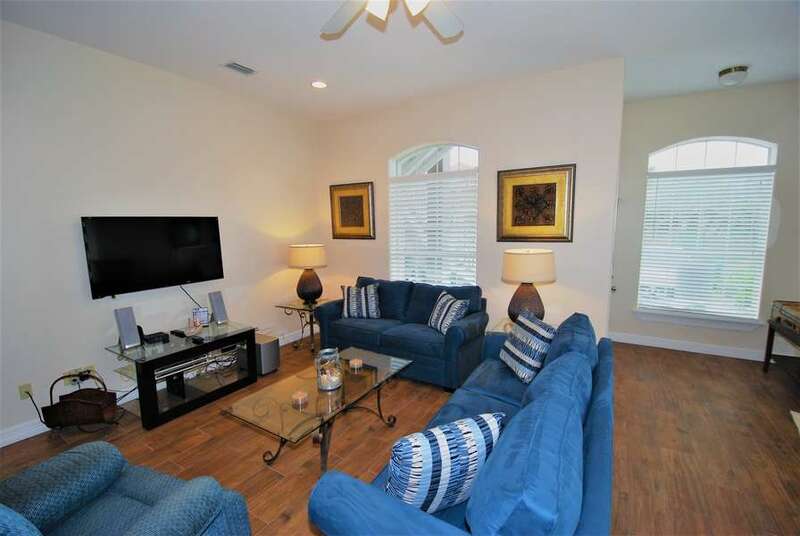 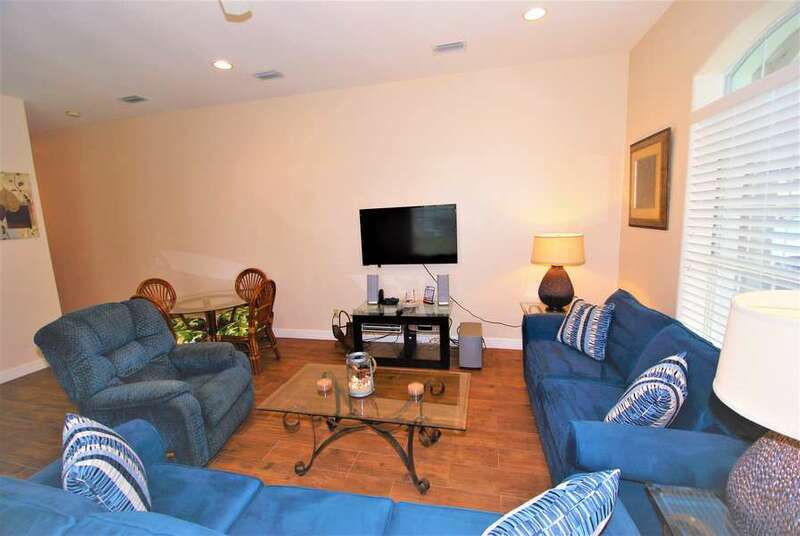 Living Room has 2 Sofas and a recliner as well as another mounted flat screen cable TV with DVD player included. 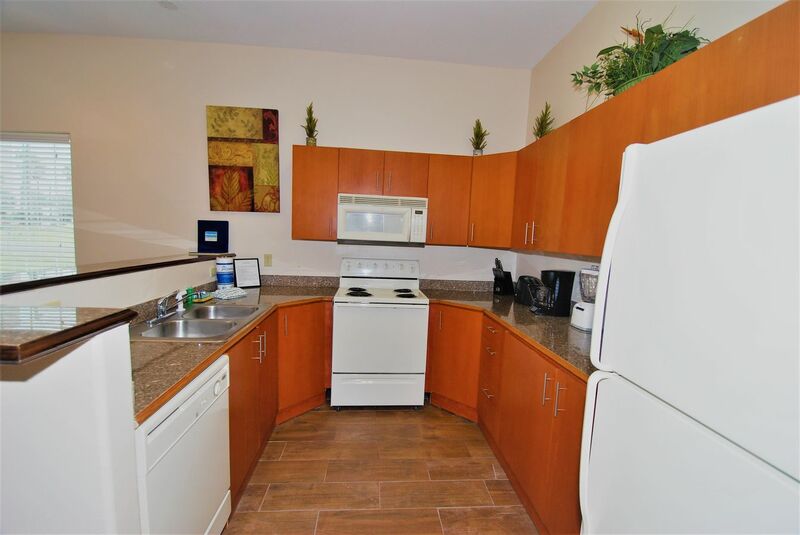 Kitchen is fully equipped with everything you need to make your stay as enjoyable as possible including: Dishwasher, coffee maker, blender, toaster, pots and pans etc. 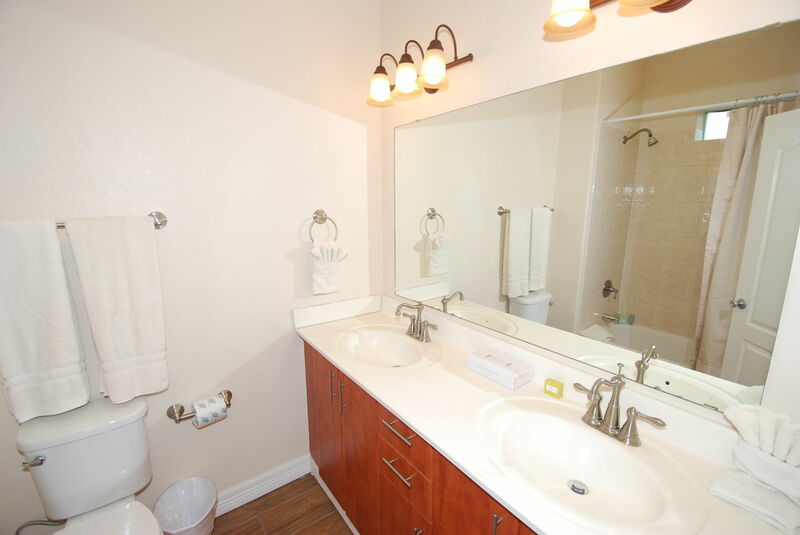 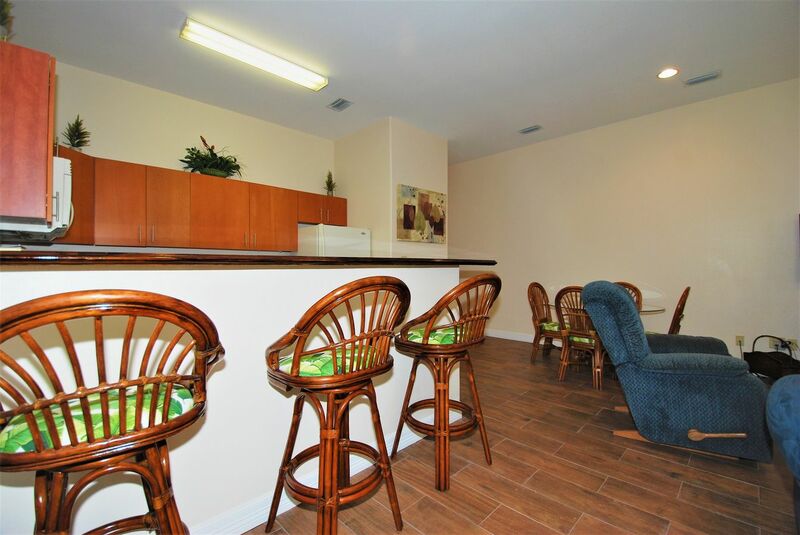 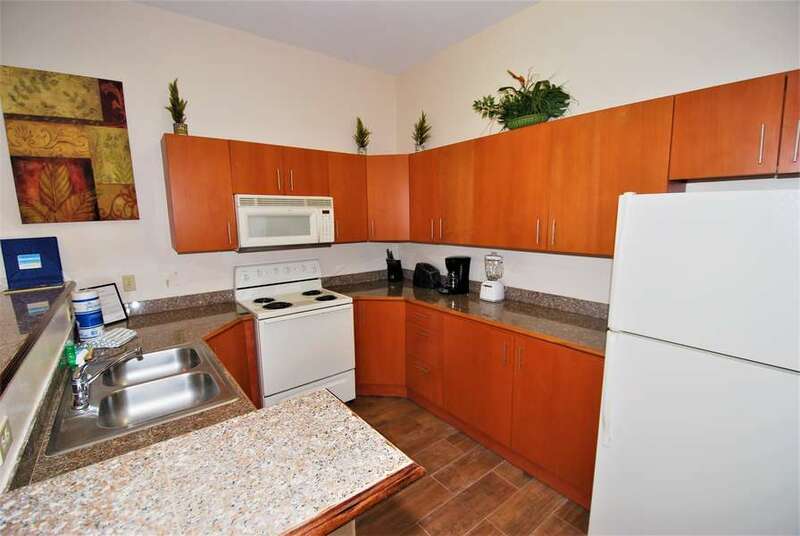 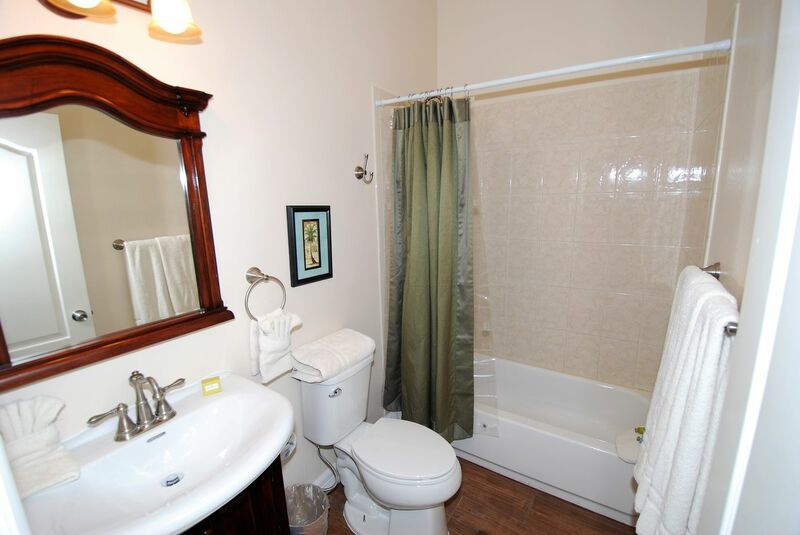 Washer and Dryer within the unit to further the convenience of your vacation! 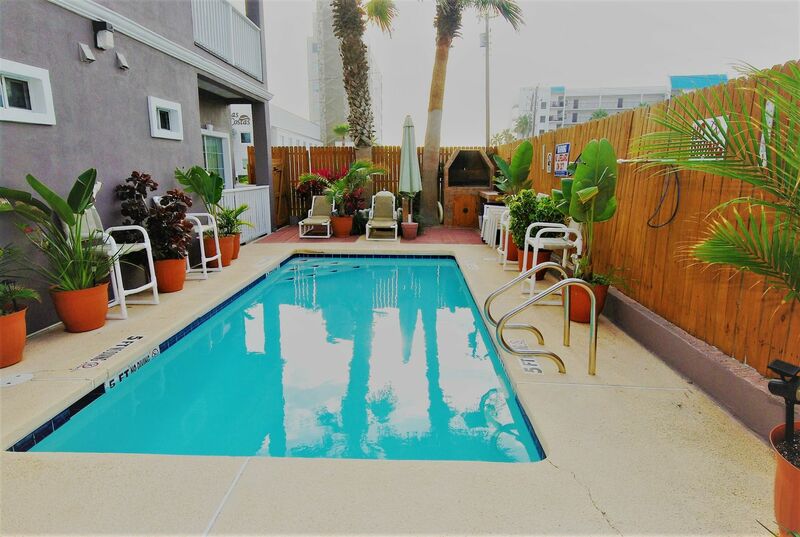 Stunning backyard communal pool/ BBQ area shared between 4 units makes for a great time and wonderful memories with family or friends…. 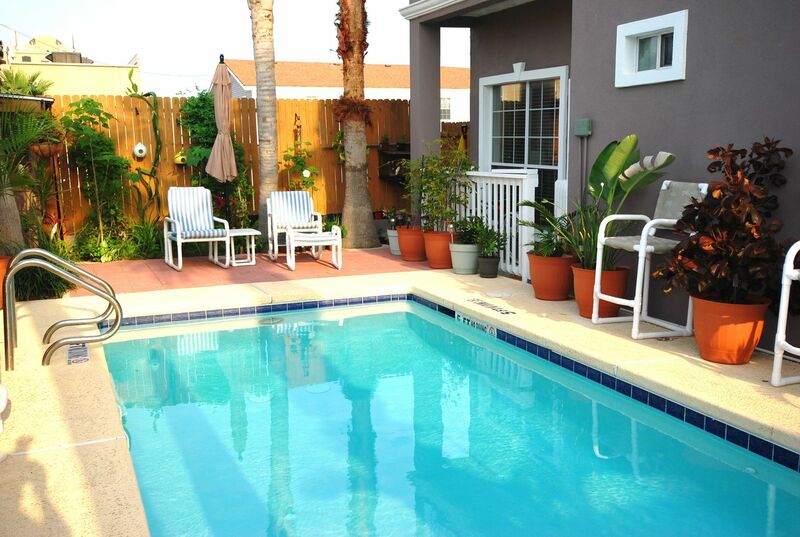 Enjoy the calming chirps from the “Corral Birds” as you sit on your deck drinking your morning coffee.